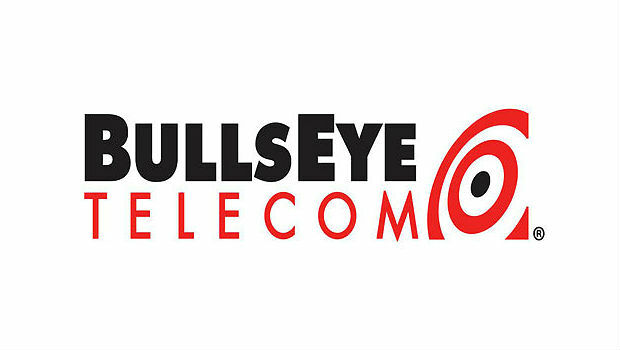 BullsEye Telecom has announced the launch of its first-ever VoIP-based key system. This new phone system allows users to park calls with the press of a single button and see which lines are parked and which are free. The system also allows for calls to be easily picked up from any other phone regardless of physical location. This is particularly useful for businesses such as restaurants and retail that rely on multiple phones situated throughout a particular building. 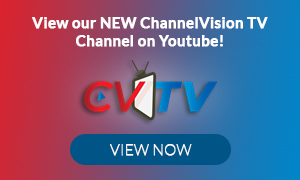 Built from direct customer feedback, BullsEye’s VoIP Key System will help businesses that are ready to move from POTS to VoIP retain the familiarity of a “key type” system for their users. Custom labels available for parking orbits. VoIP Key System is the latest addition to BullsEye’s growing suite of VoIP endpoints, all of which are geared toward delivering increased efficiency, reliability and scalability, while reducing overall costs. BullsEye customers enjoy the day-to-day benefits of having engineers who know the latest technologies and collaborate directly with them to create a truly optimized communications environment.